After the wedding reception comes the send-off for the bride and groom—one of the most memorable and photogenic elements of the entire celebration. The setting couldn’t be more perfect: you’re freshly married, your guests have all had a great time eating, dancing, and hanging out, and now everyone wants to watch the big exit—preferably while throwing or waving something, or using something to make happy sounds. 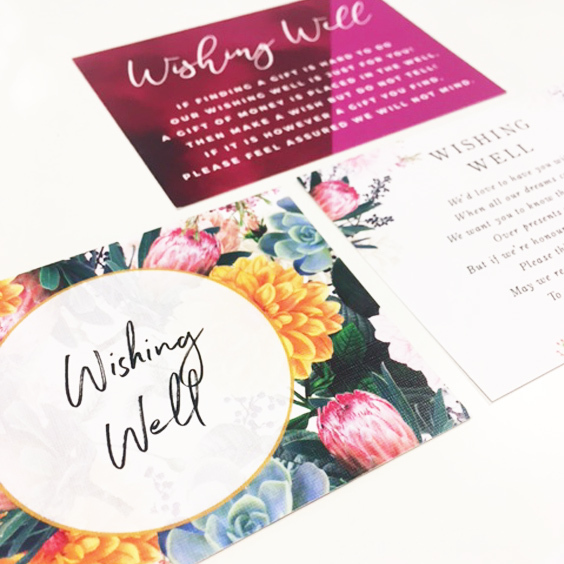 So here are 20 Unique Send-Off Ideas To Create The Perfect Reception Farewell! What’s the best choice for wedding send-off “accessories”? What hasn’t been done to death, and what’s new and interesting? Rice has long been dismissed from wedding send-offs due to risk of accidents (both for birds and anyone wearing high heels), and sparklers and bubbles have overstayed their welcome a bit. So what else is there out there? Here are a few ideas gathered from the wedding professionals at Olympia in Los Angeles. 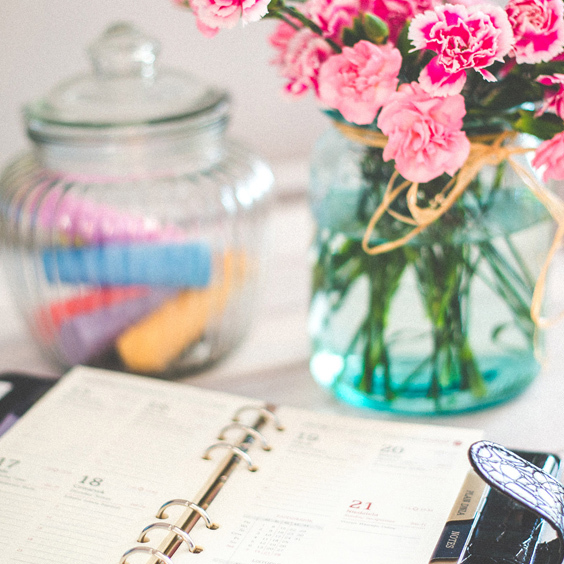 Hopefully this article will give you a little inspiration and get your wheels turning. 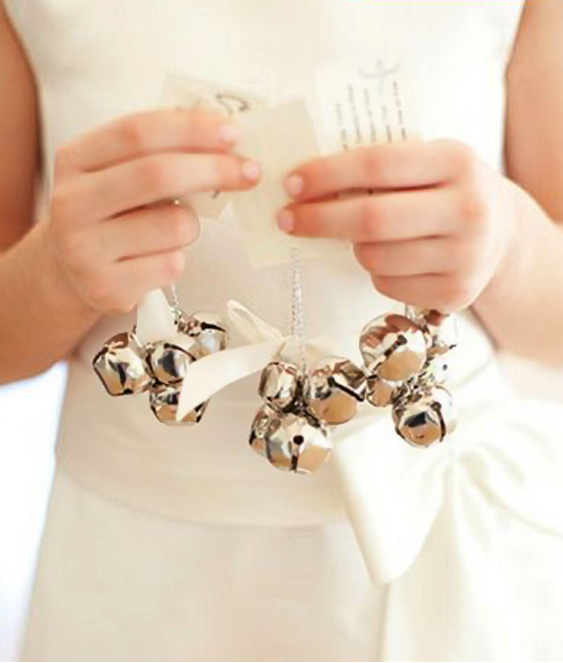 Small jingle bells make for a very sweet-sounding wedding send-off, and everyone will get to contribute to this magical tinkling farewell. And besides the nice sound they create, according to Celtic tradition, jingle bells at the wedding send-off bring good luck to the newlyweds. Is there anything more romantic than roses? They’re beautiful, they smell good, and they show up brilliantly in photos. Plus they’re soft, and there’s no risk of the typical concerns that people tend to have with other send-off items. 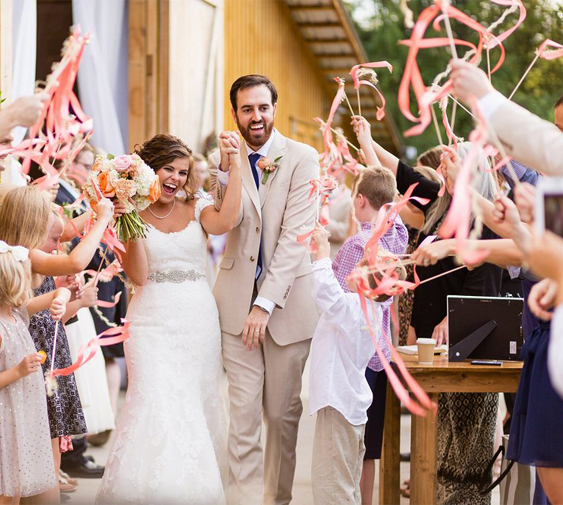 Having a rose petal send-off will make you feel like you’re in a fairy tale, and will look like one, too. 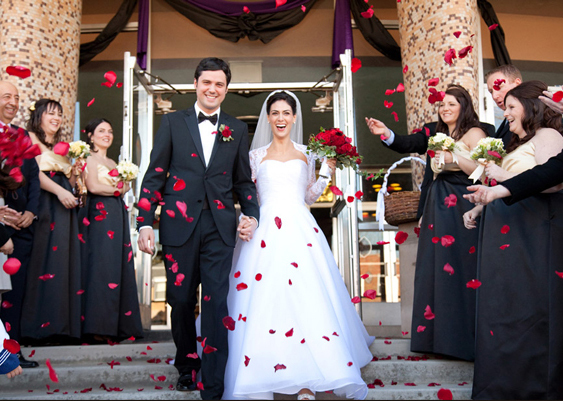 However, keep in mind: with any kind of flower petals, you’ll need to check with your venue to see if they’re allowed. Similar to rice, but so much more colorful (and safer). 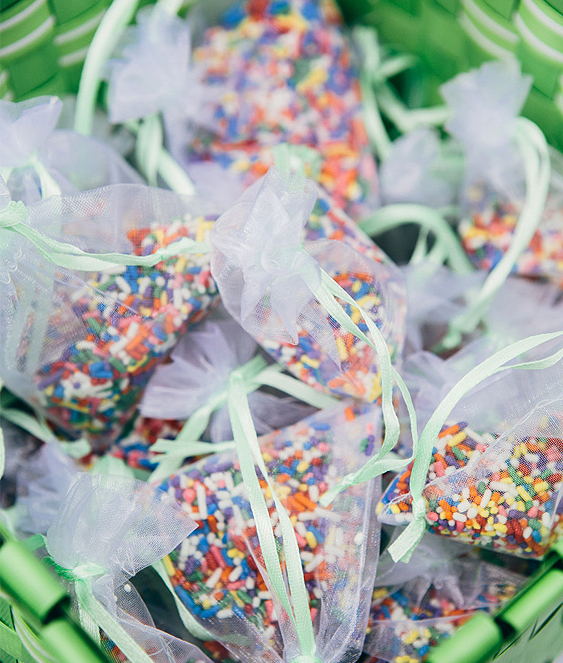 Ice cream sprinkles will automatically create a fun and festive atmosphere, and your guests are sure to snack on a couple before the wedding send-off. 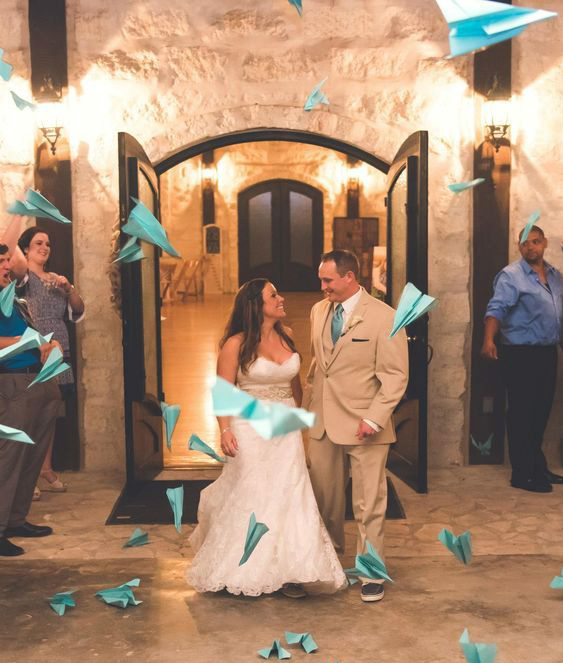 This wedding send-off idea will make you feel like kids again! 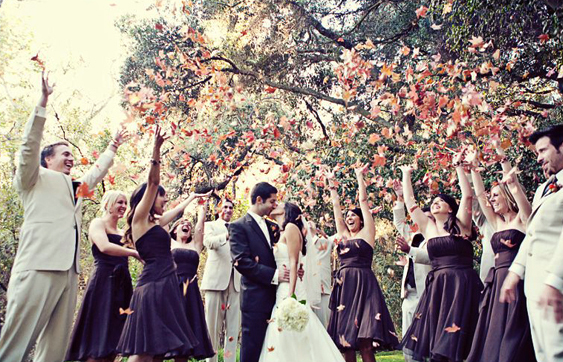 Just the right choice for a fall wedding, autumn leaves will be cinematic and romantic for your send-off. Fall leaves have bright colors that make wedding pictures dazzling, and they’re all natural—so no cleanup or concern necessary. Similar to the ice cream sprinkles mentioned above and the pom pom balls mentioned below, mini marshmallows make a light and colorful wedding send-off accessory. 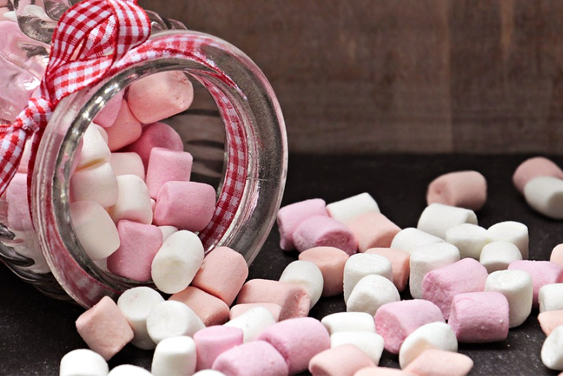 The bonus that comes along with choosing marshmallows is that because marshmallows come in many different varieties, you can order bulk sizes of almost any shape you want for a little extra customization to match your wedding theme or colors. 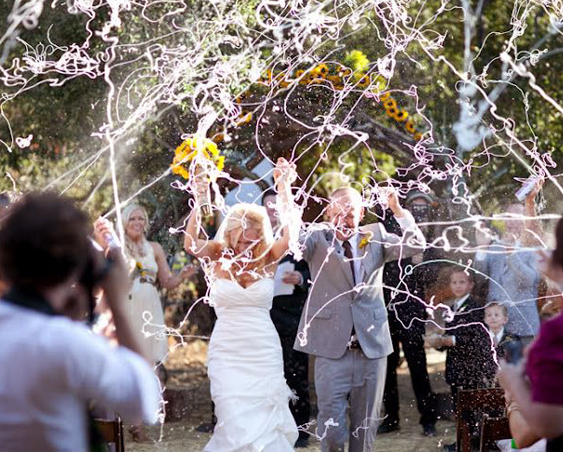 It may sound messy, but we all know how silly string is: it dries just fine. 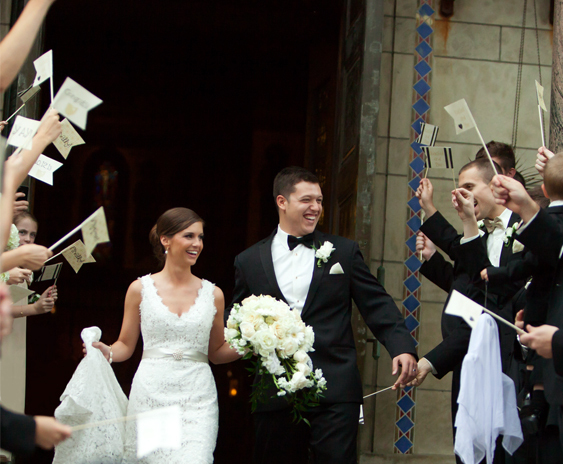 It also makes for a very exciting and playful wedding send-off, and looks fun in photos. If you’re doubtful about this one, buy one can, test it out at home, to see what you think! 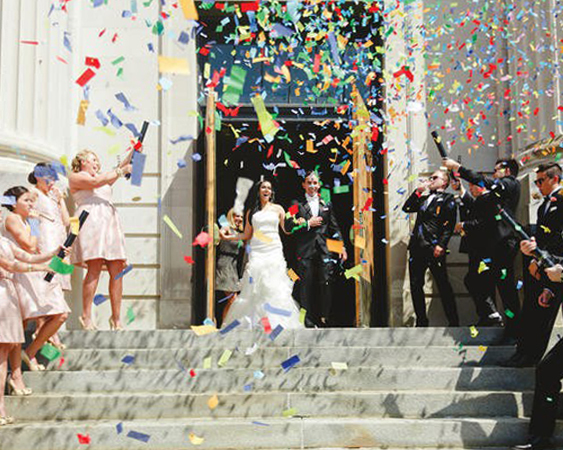 If you love the idea of confetti but don’t love the idea of the mess it will create, consider plantable seed confetti for your wedding send-off. Not only is it festive and pretty, it’s also safe to simply leave on the ground. True to its name, once seed confetti is thrown outside, it will grow into wildflowers. This in itself is so romantic, and there are plenty of color and shape options available as well. Flags just shout out CELEBRATION!, and there are plenty of choices to go with if you decide to use them for your wedding send-off. Many couples simply choose flags that match their wedding colors, or perhaps have words printed on them like “I do!” or “Mr. & Mrs.” However, you can get even more personal and have mini-flags from wherever in the world you and your partner are from, respectively. Popped popcorn is light, visually appealing, and very celebratory. It’s also a unique idea that isn’t seen too often, so there will be an element of surprise, too. 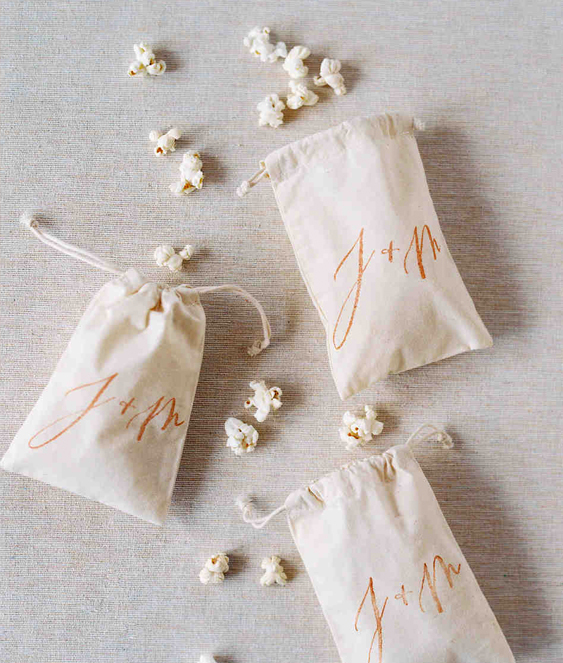 Popcorn as your wedding send-off will feel like a party, and you can probably snag a few big trash bags full of it from your local movie theater just before they close. Movie theaters have to toss out lots of popcorn at the end of the day, so why not ask? Ribbon wands for a wedding send-off may not be completely original, but they’re always pretty and look wonderful in photographs. Whether you have one uniform color or you choose to go with several, ribbon wands are lovely and very fun for your guests as well. Ding-ding, ding-ding! A bicycle bell makes a very cheerful noise, and is very small and easy to hold. This is a very rarely-seen wedding send-off accessory, but they are very effective and memorable. You can make them any color or pattern you want to match your wedding theme, and they look great in photos! Guests will also have fun throwing them around. This is one that you definitely don’t see too often, and especially if you choose a bright, poppy color, will look sensational. How festive can you get? 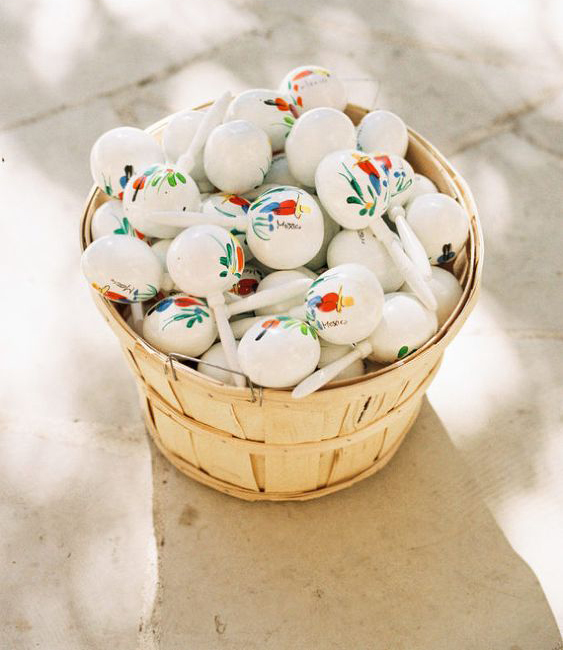 Your guests will love shaking maracas as you say your farewells, and they make perfect wedding favors. 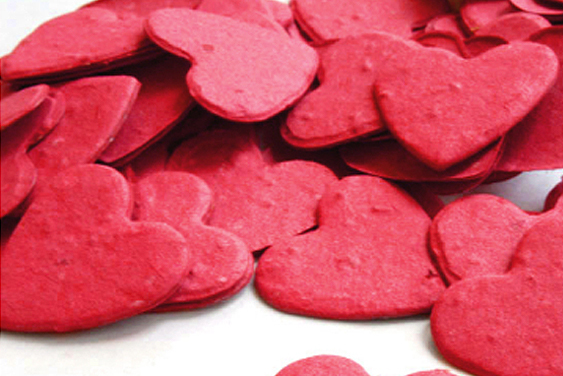 You can also customize them to match your wedding colors or theme to make them extra meaningful. 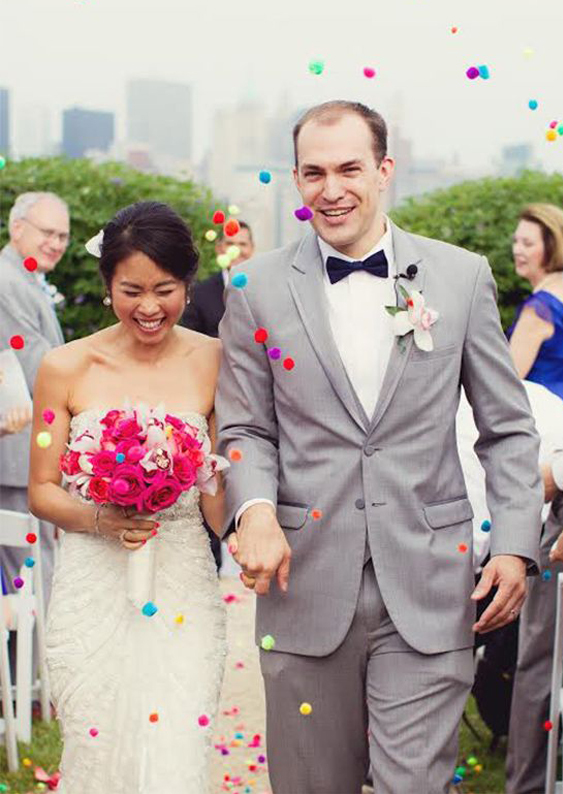 Confetti itself is a common wedding send-off accessory, but if you want to be more unique, get confetti poppers for your wedding send-off. 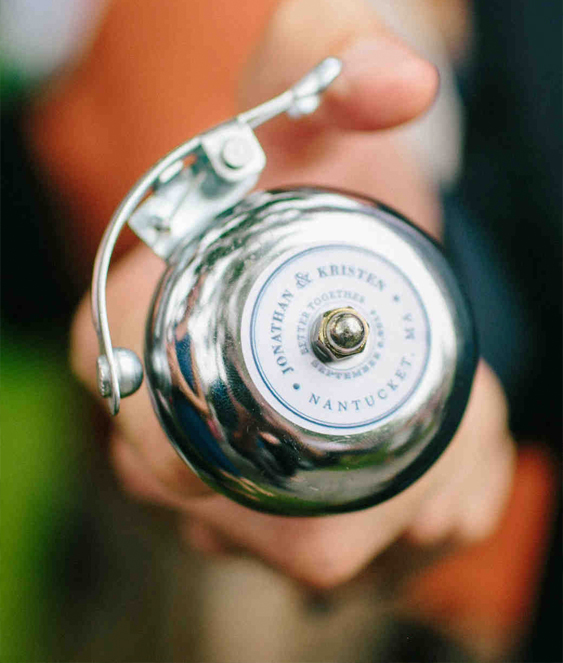 Poppers add a whole other element of celebration and excitement to the wedding exit. And everyone loves them! If you like wedding send-offs that are musical and sound joyful, you can’t go wrong with a tambourine. 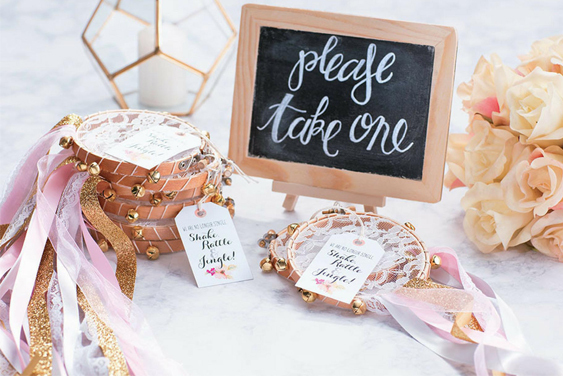 Attach pretty ribbons and/or customized writing to personalize them, and allow guests to keep them as favors. 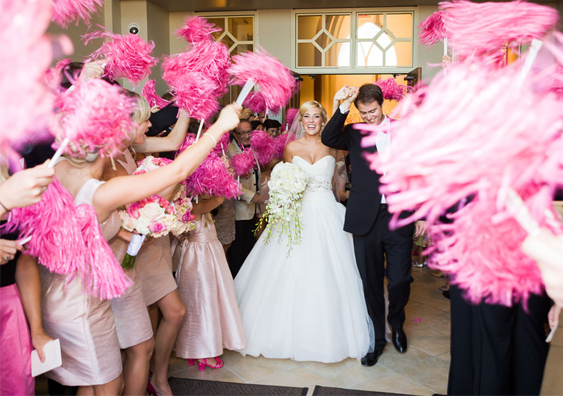 A classic celebratory item, cheerleader pom poms on sticks are a great wedding send-off accessory. They look fun in photos, and they also make a great souvenir for your guests. Just don’t be surprised if everyone has invented a brand-new cheer for you by the time you exit! A truly magical wedding send-off idea. This one is rare, unique, and so romantic. 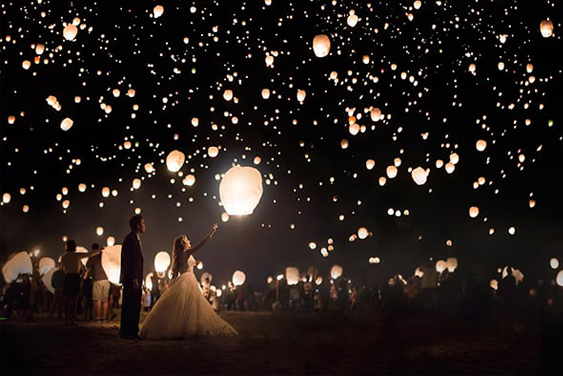 If you’re having a nighttime wedding and your reception venue allows for sky lanterns, consider this lovely option. For a little whimsy, consider mini pom pom balls for your send-off. Their color and size are perfect for photos, and they will truly brighten up your exit. Party time! 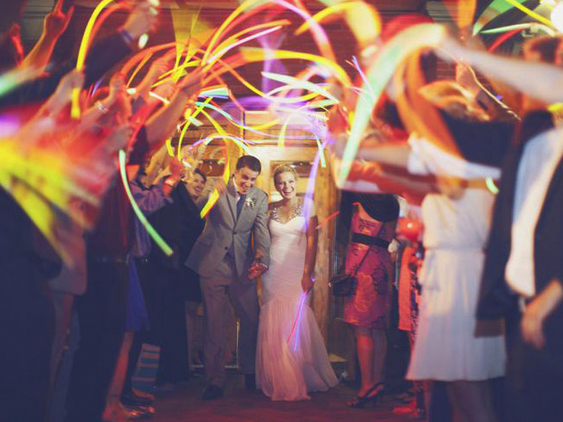 Glow sticks are bright and colorful—making a perfect choice for a wedding send-off if you have a nighttime reception. They also look very fun in photos. 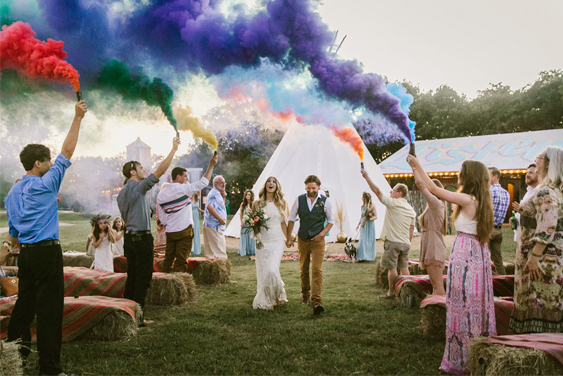 Color smoke bombs have been a wedding trend for a few years now, but they’re so pretty and effective that they will be around for a while. Dramatic, visually appealing, and celebratory, color bombs are a wedding send-off accessory that your guests will love. As you can see, there’s a wide range of interesting wedding send-off accessories out there. You can even come up with a combination of these, such as ribbon wands with jingle bells on the ends, or tambourines and ice cream sprinkles. 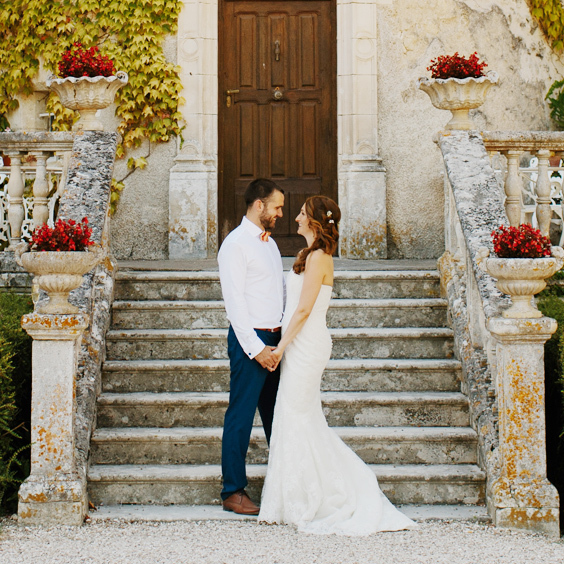 Your wedding, your vision! 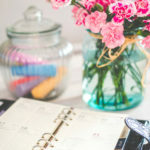 Different couples will want different things, but as long as your guests are excited and happy for you, the moment will be joyous and very memorable. Have fun finding your own, and good luck!